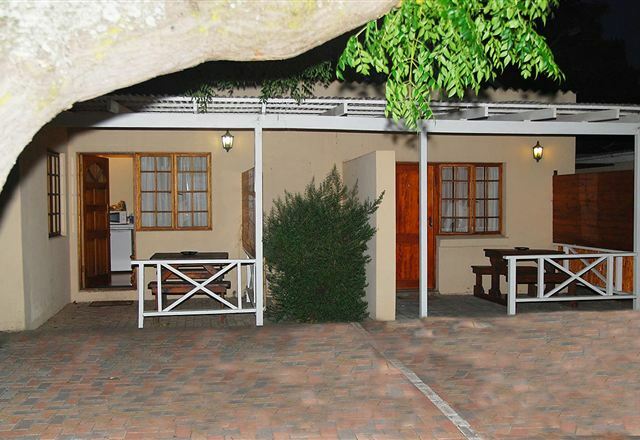 Situated in a quiet suburb just off Cape Road, we offer you a home away from home. 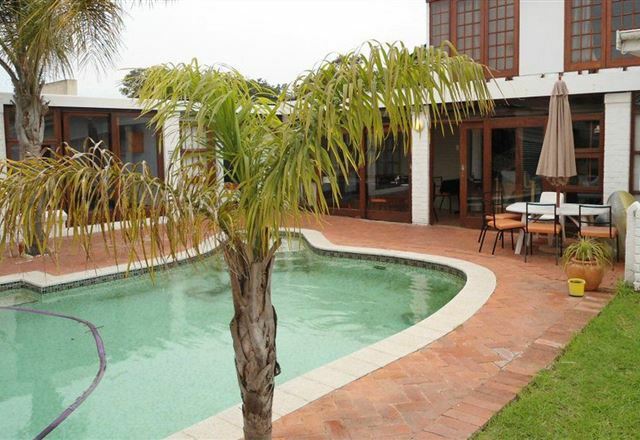 Elegant, and with great emphasis on hospitality, we wish to welcome all for a lovely stay in Port Elizabeth. 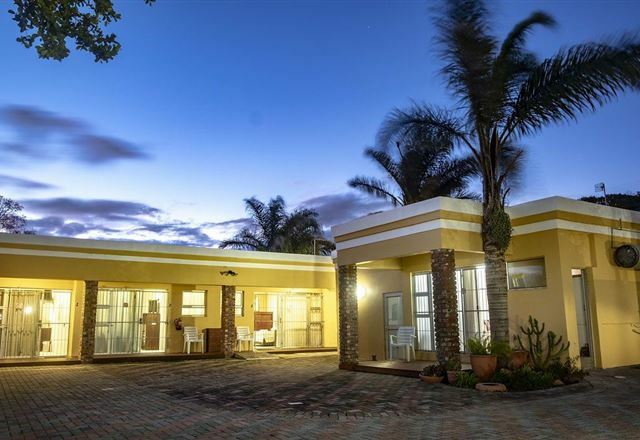 Situated in the peaceful Suburb of Greenacres, Hunter&apos;s Lodge offers personal service to both businessmen and visitors in a safe and tranquil setting. We have six luxury rooms, all with own bathroom, own entrance and own veranda leading onto our sparkling pool. 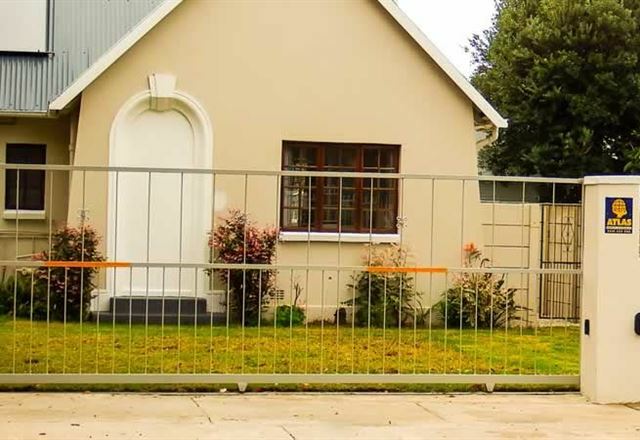 We also provide safe secure parking.